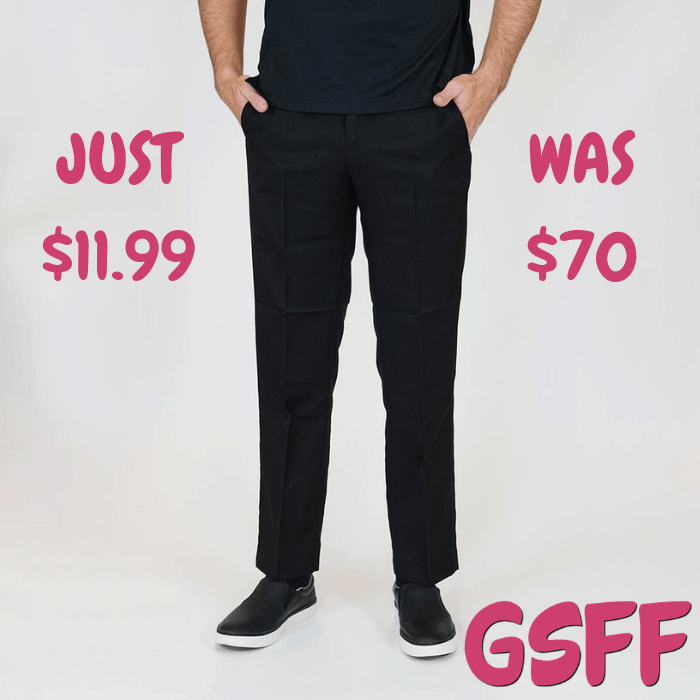 Greg Norman Men's Pants Just $11.99! Down From $70! Shipped! You are here: Home / Great Deals / Greg Norman Men’s Pants Just $11.99! Down From $70! Shipped! Greg Norman Men’s Pants Just $11.99! Down From $70! Shipped! Until December 20 only! Proozy is currently offering these Greg Norman’s Men’s Pants for just $11.99 down from $70 when you use promo code PZY1199 at checkout PLUS FREE shipping! Hit the green or walk into the office with confidence and classic style in these solid flat front golf pants from Greg Norman.